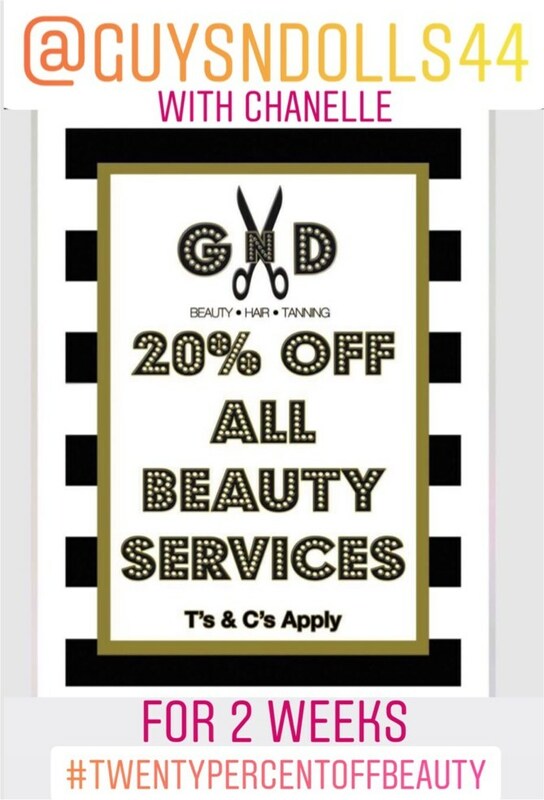 Why not book in for our Indian Head Massage, at just £20 its a steal! A relaxing treatment using acupressure on the head to relax and promote a better sleeping pattern and proven to ease tension. 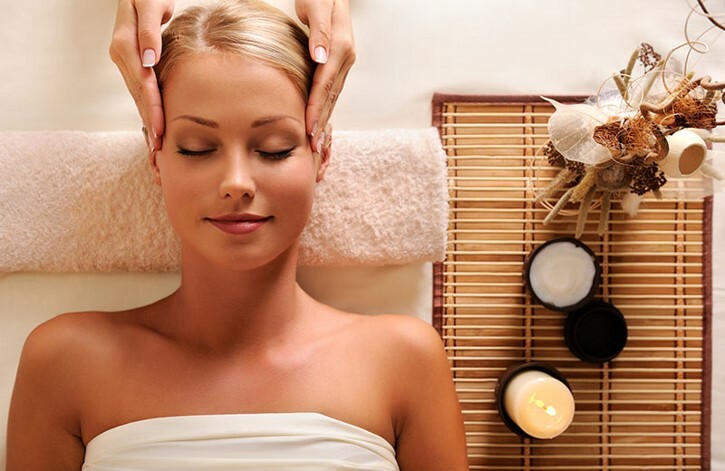 This fabulous treatment includes massage on the shoulders, neck, scalp and face. De-Stress and let your body relax. It is well known to completely de stress and relax the whole body. Suffering with Hair loss? It can promote new growth and also ease Sinus pain. . The acupressure massage on the face can also ease sinus pain. Treat yourself after the Kids have gone back to School! We are very proud to announce we are now able to offer our expecting Mums Pregnancy Massages. A full body Massage, adapted especially for Pregnancy. Including a facial, we aim to make you feel amazing relieving tension and assisting with a better sleep. This treatment is available for Mums providing the First Scan shows a healthy baby and you have been carrying for over 12 weeks. 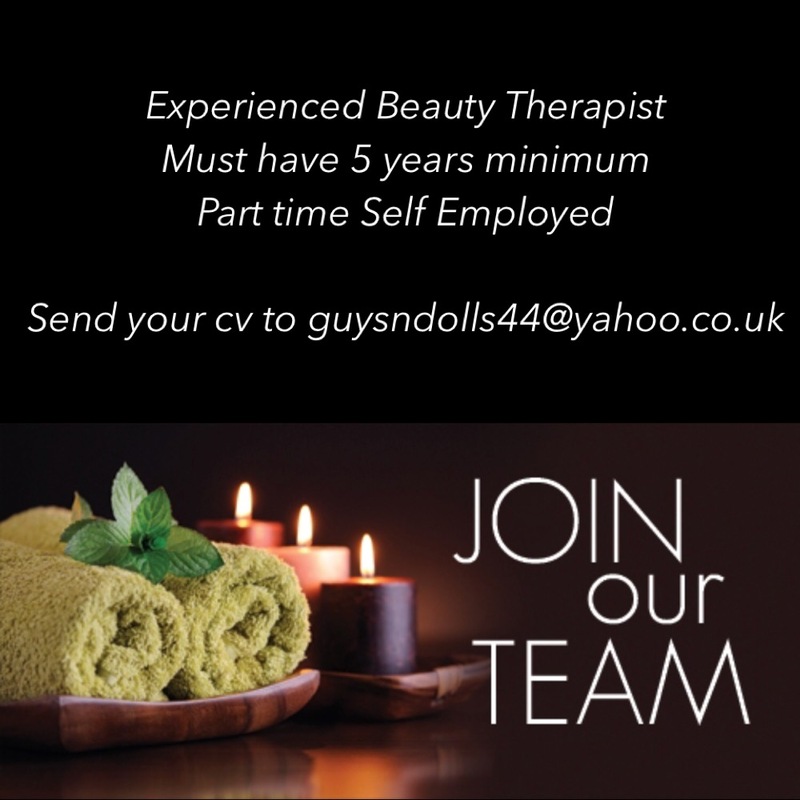 1 hour 15 minute treatment for just £45.00 and pure bliss! Book via our app or call us on 01322 272 330. Guys n Dolls based in Dartford, Kent is here to cover all your Beauty, Hair and Tanning needs. We look forward to seeing you soon. 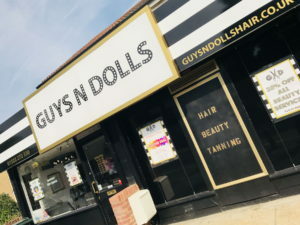 PreviousPrevious post:What Happens When You Have Eyelash Extensions At Guys n DollsNextNext post:What is a Hot Stone Massage?